The ECKA Bletchley Dragons Karate & Kickboxing Club has been established since the mid-1980's. 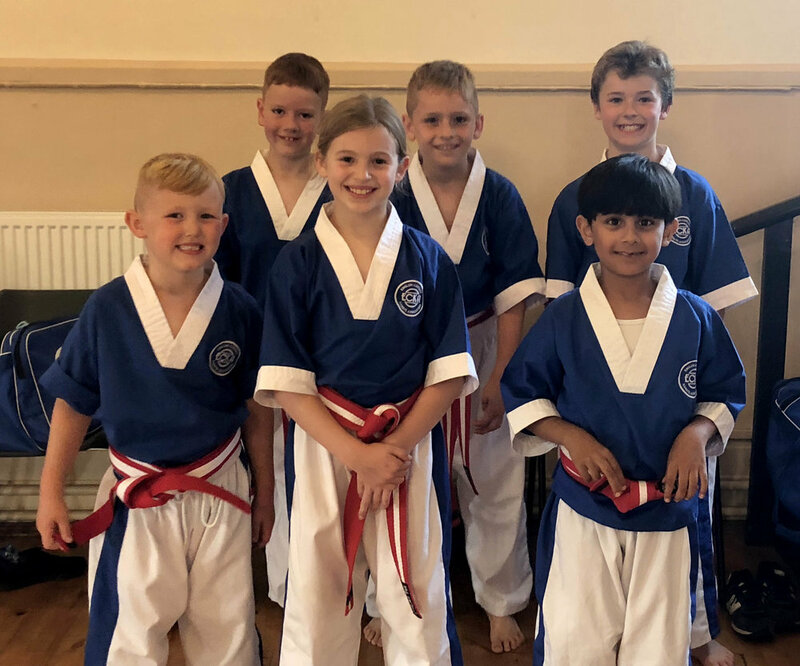 Being part of the national English Contact Karate Association, the Bletchley Club was founded by Sensei Dev Barrett (ECKA Chief Instructor) and was handed over to his student, Sensei Geoff Aldridge who has run the club since 1999. The club has seen a number of its students reach their Black Belts (including 8 in one grading in 2008!) and several National champions in fighting competitions. The club promotes a fun, family-centric environment where students gain physical fitness, confidence and practical self-defence techniques.